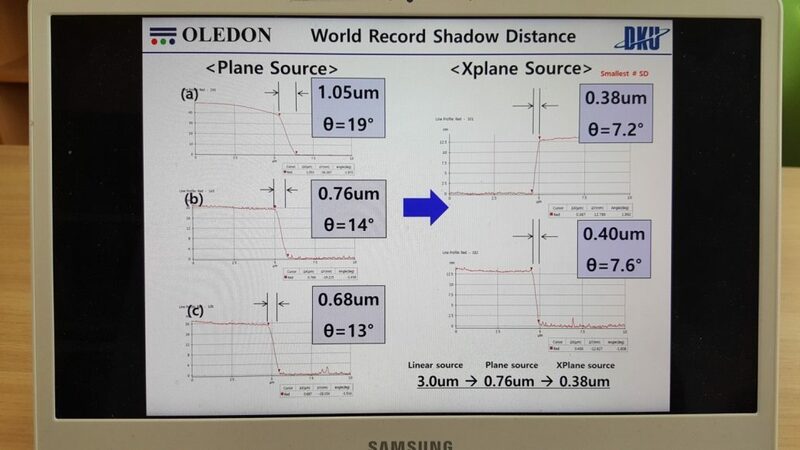 OLEDON, Find the future of AMOLED in plane source FMM! 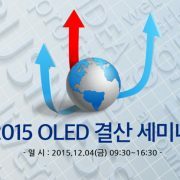 현재 위치: 홈 / 컨텐츠 / 미분류 / OLEDON, Find the future of AMOLED in plane source FMM! 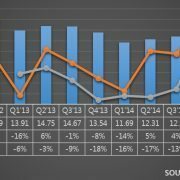 Three years have passed since the first QHD (about 515 ppi) OLED applied to Galaxy Note4 in 2014, but OLED resolution is still in QHD. 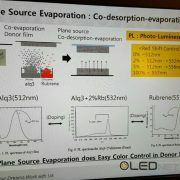 In order to manufacture high-resolution OLED over UHD, FMM of less than 15 μm is required, but it is not applied to mass production due to various technical issues. 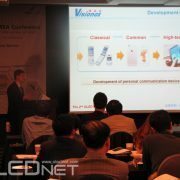 Professor Hwang Chang-Hoon, CEO of OLEDON, a venture business of Dankook University, proposed that the plane source FMM deposition technology is the only solution for a high-resolution OLED manufacturing process over UHD at the 1H semester UBI Research Seminar “OLED Market Analysis and Latest Technology” held on June 30 (Fri) at Yeouido FKI Conference Center. 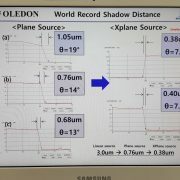 Professor Hwang Chang-Hoon said, “To improve the resolution of AMOLED, the angle of flight of organic molecules should be reduced to less than 10 degrees and the aspect ratio of TFT devices should be maintained at 1.0 level.” and explained “The evaporation angle (incidence angle) of the currently known linear source is about 40 degrees, and the shadow distance is about 3 um. Therefore, the ratio of the pattern width, the shadow distance, and the aspect ratio can be increased at the SUHD level AMOLED patterning process. Ultimately, the current patterning technology loses the flatness of the film. “. 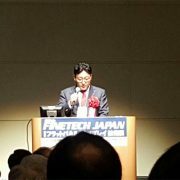 In addition, Professor Hwang Chang-Hoon said, “Linear deposition technology has limitations in achieving resolution higher than QHD, and development of plane source FMM deposition technology is the only way to manufacture OLED with 2000 ppi or higher.”. 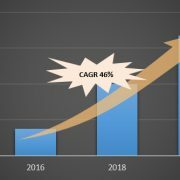 http://olednet.com/wp-content/uploads/2017/07/170630_2-e1499042118630.jpg 337 600 OLEDNET /wp-content/uploads/2015/09/logo_oled.png OLEDNET2017-07-03 16:39:112018-09-26 20:14:19OLEDON, Find the future of AMOLED in plane source FMM! 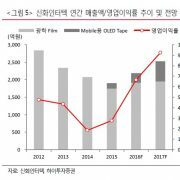 OLED 광효율 개선을 위한 새로운 접근방법, 고 편광 OLED How about the future OLED market performance?